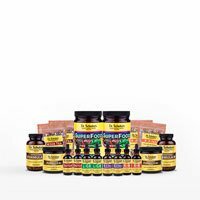 The following formulas were designed to address your individual SPECIFIC needs and problems, and assist you in correcting them. 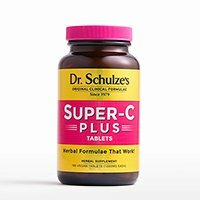 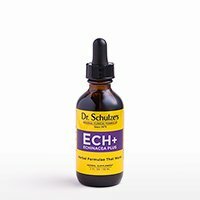 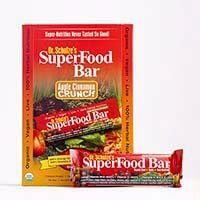 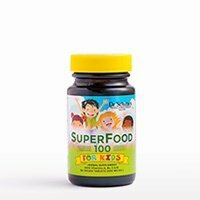 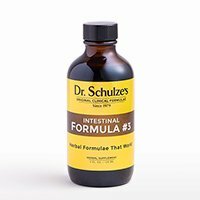 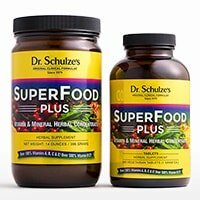 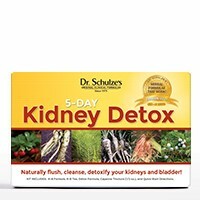 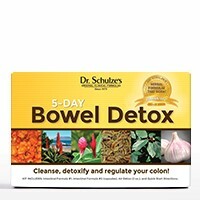 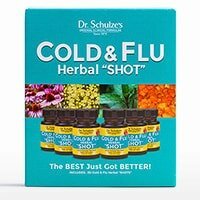 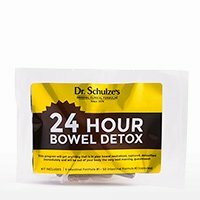 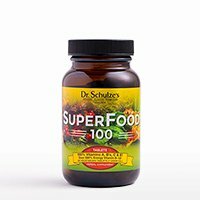 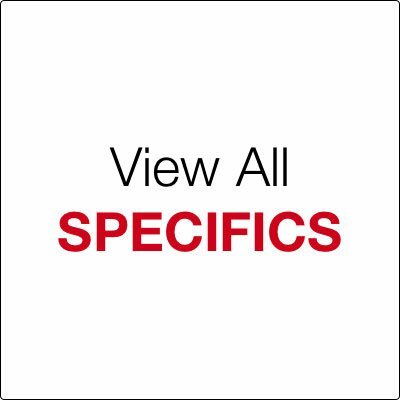 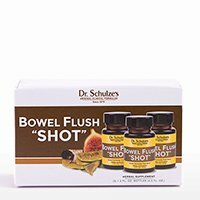 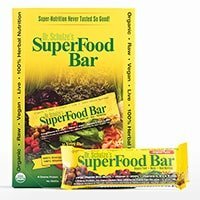 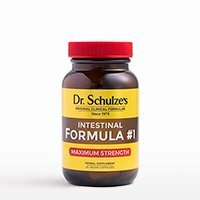 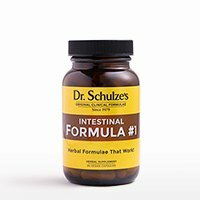 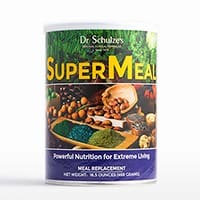 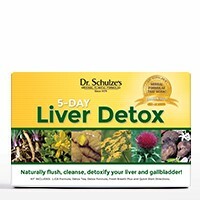 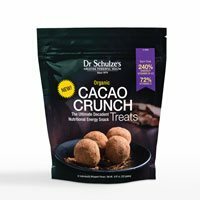 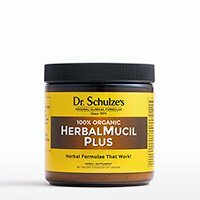 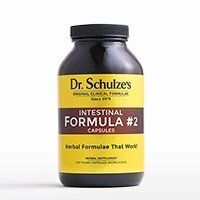 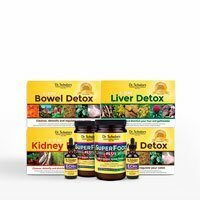 So, take a look through the following section and see Dr. Schulze's herbal formulas designed to help you with any individual problems that you may have. 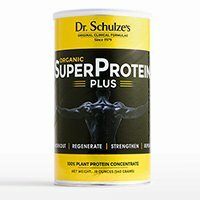 Relief is on the way!